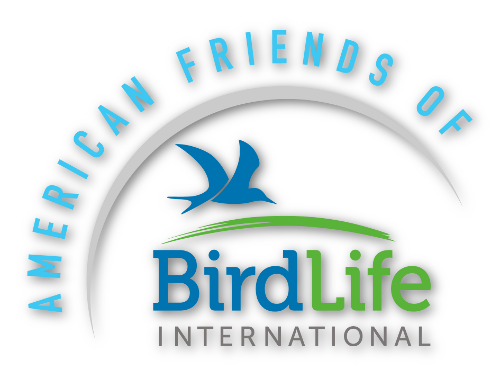 American Friends of BirdLife International, Inc.
What is American Friends of BirdLife International, Inc.? 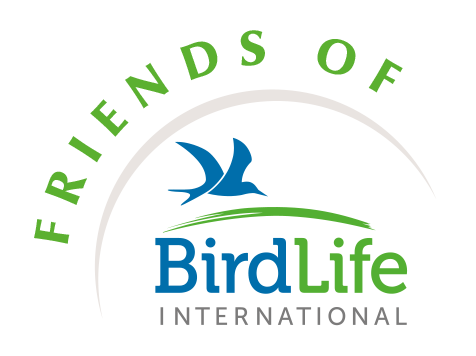 The purpose of American Friends of BirdLife International, Inc. is to fund grants for BirdLife International’s global conservation work. BirdLife International is a worldwide partnership of conservation organizations, currently represented in more than 100 countries. American Friends of BirdLife International, Inc., formed in 2004, is an independent US non-profit organization, tax exempt under Section 501 (c)(3) of the US Internal Revenue Code and is governed by an independent board of directors. Gifts to American Friends of BirdLife International, Inc. are deductible to the extent allowed by law. EIN: 30-0265343. 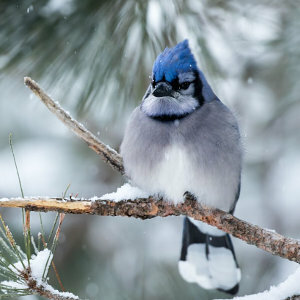 Each and every donation is very important to American Friends of BirdLife International, Inc. to further invest in creating a better world for birds, people, and the environment. It is easy to make a one-off donation to American Friends of BirdLife International, Inc., using our payment portal, Stripe. For every gift or donation made by a US taxpayer, a tax receipt in a form acceptable to the Internal Revenue Service will be issued to the donor. Please print and complete the donation form and mail it with your check, made payable to American Friends of BirdLife International, Inc. Please donate via the secure online giving platform using your credit card. A gift of appreciated stock offers special advantages because the portion of the fair market value of the stock that represents the increased value since its purchase is generally not subject to capital gains tax. 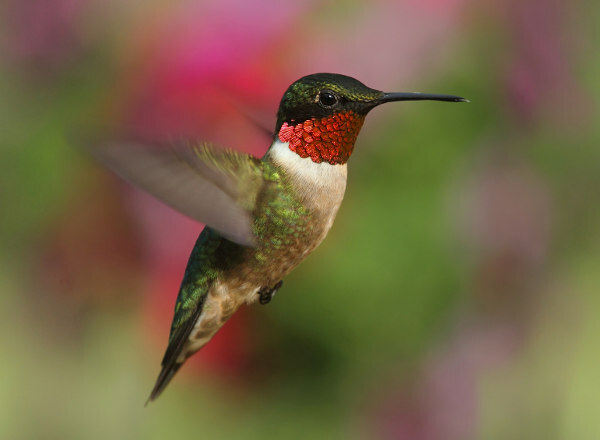 Instruct your broker to transfer stock to the account of American Friends of BirdLife International, Inc. maintained by Stifel, Nicolaus & Company, Inc., 5956 Sherry Lane, Suite 875, Dallas, TX 75225-8019, DTC# 0793, Account# 48318328. Important: please remember to advise Stifel, Nicolaus that the donation is intended for American Friends of BirdLife International, Inc.
You are recommended to consult your professional adviser, accountant, attorney, bank official. Planned gifts and bequests offer a donor income and tax advantages and may make a far larger gift possible. Planned Giving methods include Bequests (Legacies), Charitable Remainder Trusts, Charitable Lead Trusts, Deferred Gift Annuities, Gift Annuities, and Retirement Plans. Consult your professional adviser, accountant, attorney, or bank official. If you wish to discuss a gift or donation to American Friends of BirdLife International, Inc. please contact info@americanfriendsofbirdlife.org for further assistance. Bird Conservation is a long term effort that needs ongoing support. Today, one in eight of the world’s 10,000+ bird species are threatened with extinction, of which more than 200 are categorized as Critically Endangered. BirdLife exists to save these most vulnerable species from extinction. 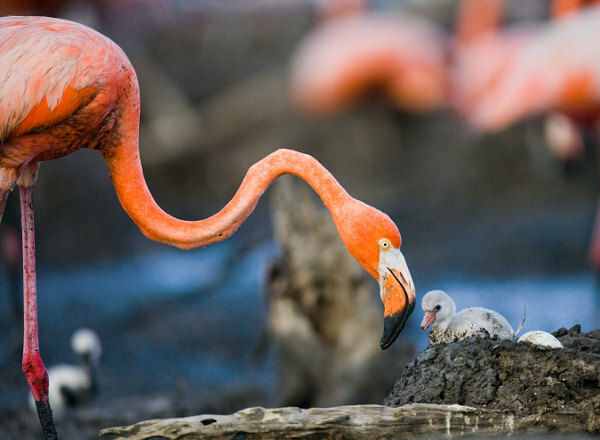 For almost 50 years, the BirdLife Partnership has worked collectively to identify, document and protect all places on earth of greatest significance for the conservation of the world’s birds. Over 12,000 Important Bird Areas (IBAs) have been identified and counting. There is little point protecting a bird in one country if it is only to be shot in the next country. 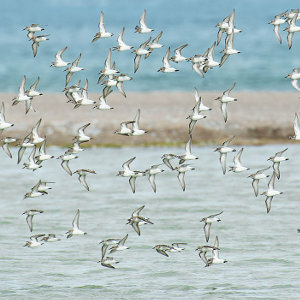 As a global partnership, BirdLife is uniquely placed to protect birds along the whole flyway as they soar across boundaries during their epic migrations. Working with people locally is critical to effective, sustainable and equitable conservation. 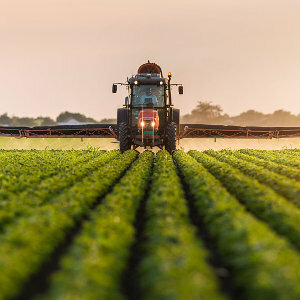 This attention to local values and voices finds expression across BirdLife’s programmes, from policy influence and poverty reduction to climate change adaptation and monitoring of species and sites.